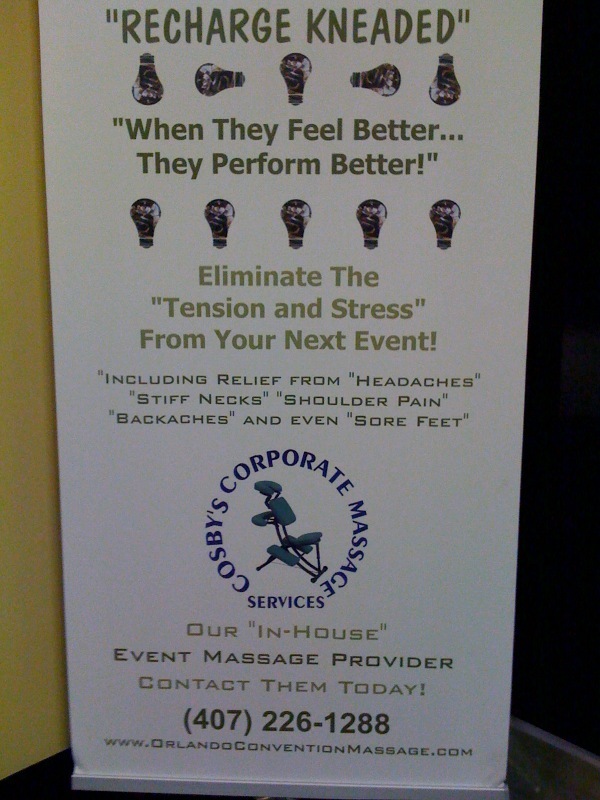 The “Blog” of “Unnecessary” Quotation Marks: for a massage service? seriously? I'm just saying if your masseurs are above board maybe you shouldn't put so many suggestive quotation marks in your ads. Thanks, Natasha. 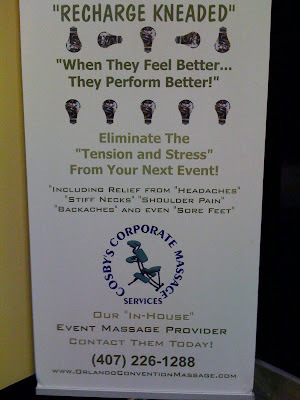 If the reference to "headaches" and "stiff necks" weren't suspicious enough, how about the "in house" allusion? The sign is stress inducing in itself - random quotation marks, sexual innuendo/harassment, random light bulbs and a bread metaphor. I do not want anyone affiliated with this sign touching any part of my body. And who wants to be massaged with light bulbs? I need a massage after reading that sign.